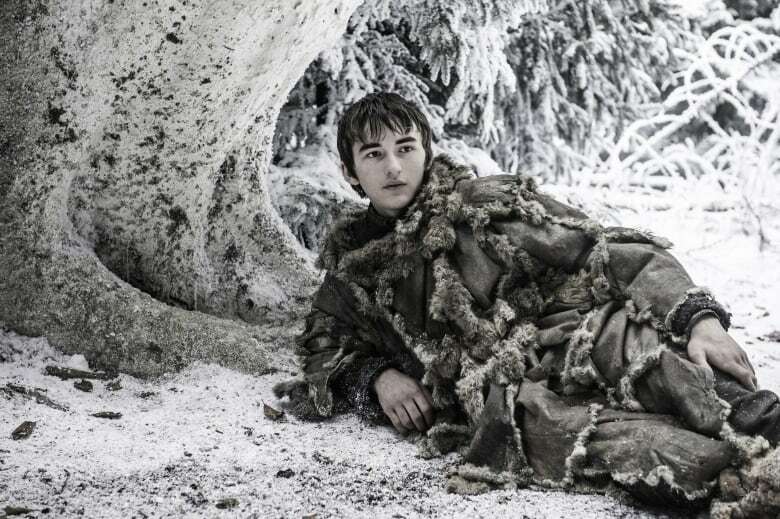 The final season of Game of Thrones is just one month away, and fans are already placing bets on which characters will still be standing when the credits roll. We invited diehard fans Rod and Karen Morrow to play a round of Russian roulette with their favourite characters. 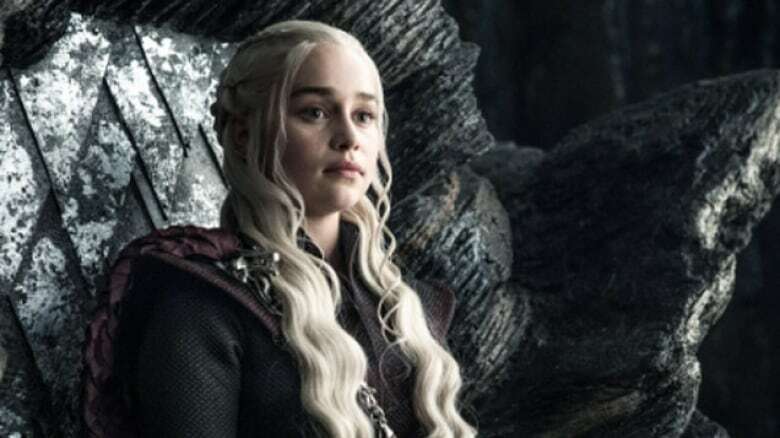 The eighth and final season of Game of Thrones — one of the most anticipated TV events of the decade — is just a month away. 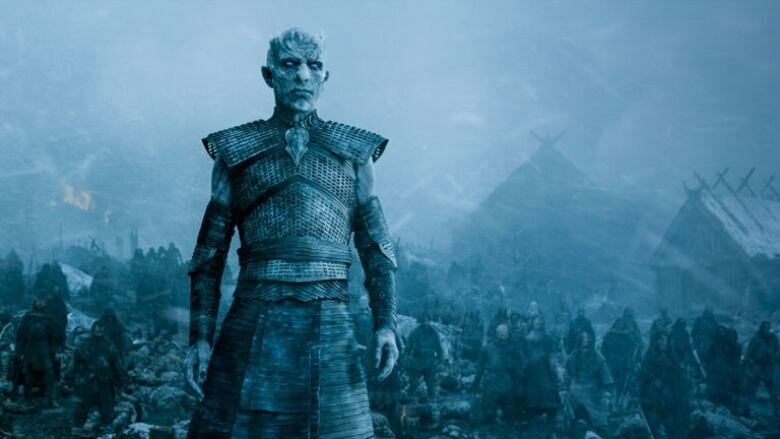 The White Walkers, lead by the Night King, are poised to continue their assault on Westeros. 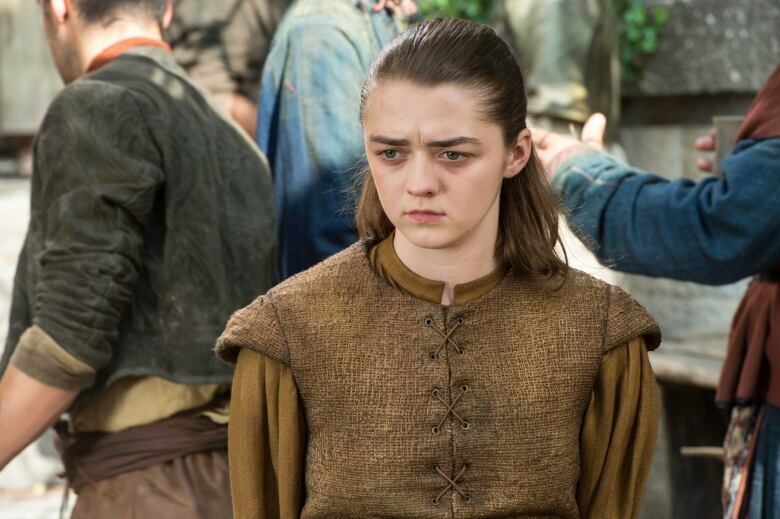 And yet, in the Game of Thrones universe, the other characters' worst enemy might actually be the show's cold-blooded writers — because they can't seem to stop killing people off. But believe it or not, Game of Thrones superfans Rod and Karen Morrow might be even more cutthroat than George R. R. Martin. "The show's called basically 'Death,'" Rod joked. "If I'm rooting for everyone to win, it's like, basically, why am I watching the show?" The husband-and-wife duo routinely run Game of Thrones recaps on their comedy podcast, The Black Guy Who Tips. 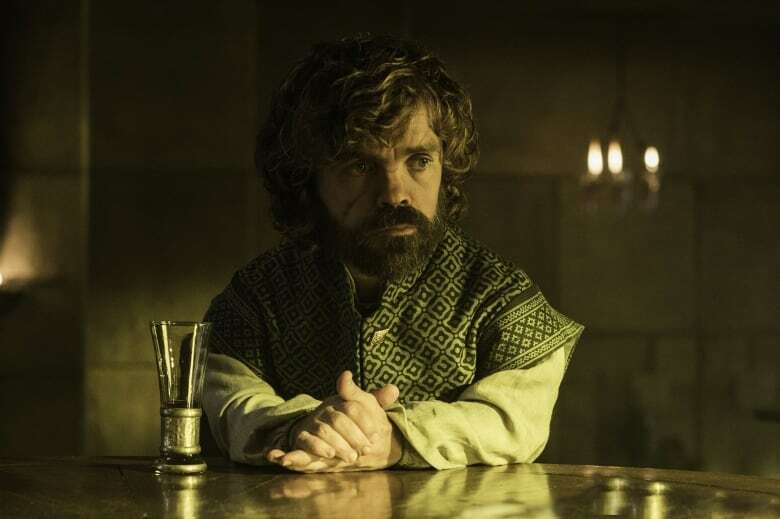 And they have some theories about who'll be left standing when the final credits roll on season eight. 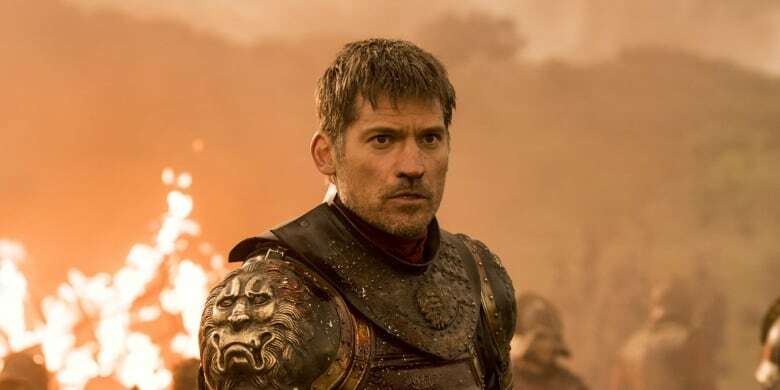 As the clock ticked down to the final season's premiere, Day 6 challenged the Morrows to a Game of Thrones-themed round of Russian roulette — needless to say, the standard gun was replaced with the Hound's axe. "She lives," said Rob. "I mean, she's been in a room with all the sociopaths on the show." "I think she is among the crew," Karen agreed. 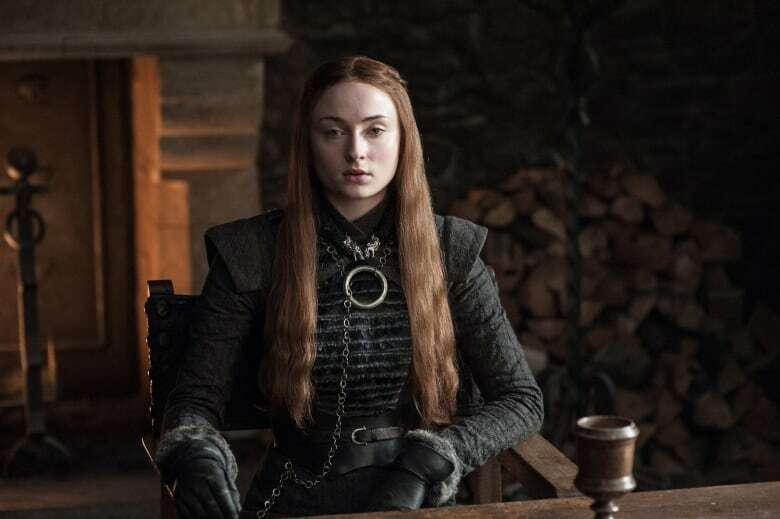 "Now, she won't be the one [on the throne], but she will be like the second or third in command, or something like that." "We all root for her because she's a little girl that kills people and it's such a rare thing to see on a screen," Rob said. "But, she legitimately had me worried she was going to kill her sister last year, and that's not stable." "When I feel like you can kill your sister at the drop of a dime — that says something about how far that character has gone off the beaten path," he added. "She probably has to go." "I'm going to say 'alive,' because he can see everything coming," Rob said. Karen agreed, adding, "I don't think he's going to be on the throne, but I do think he's going to play a big role." "I would love nothing more than to see Jon Snow die because I want to see the chaos," said Rob. "But, I feel like he probably ends up making it to the throne because that's the ending that's supposed to happen in all the clichés and tropes." Karen, however, says the very fact that so many fans want Jon to win means he probably won't. "They've been known to be like, 'Oh, this is what you love? Let's rip this out [of] your hands.'" "I think Daenerys has to die," Rob said. "Because if she doesn't die, she's on the throne. 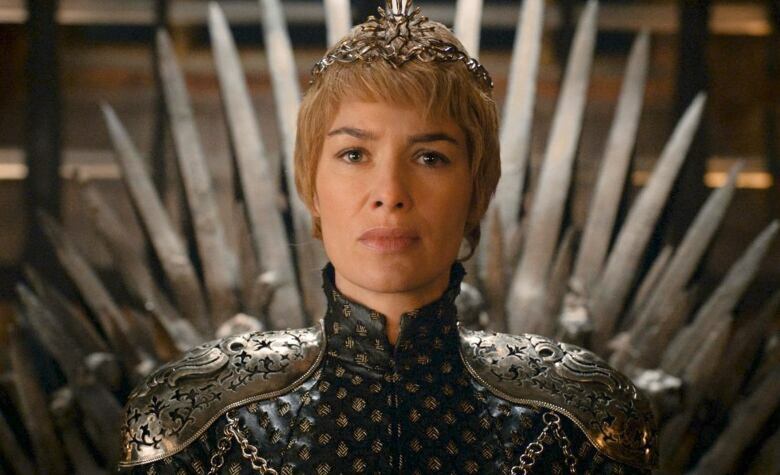 And I don't think she ends up on the throne." The fate of Khaleesi's dragons remains to be seen. "Tyrion can have the dragons," Karen said, laughing. "Or maybe the night king will have the dragons," Rob added. "He already has one, okay? He needs to complete the set." Daenerys Targaryen, played by Emilia Clarke, is also know as Khaleesi. "I think he lives because people have always underestimated him," Karen said. "Plus, he's sober now," Rob added. "So, you know, we want to see him make it." "One day at a time," he said. There was no disagreement on this one. "Dead man walking," Rob said. "Cersei's gonna kill kim," Karen added. "And you know how she do — she's gonna get her wine and cheese and swirl her wine in her glass. He's going down." "Cersei cannot live because nature abhors a vacuum and she is a moral vacuum," Rob said. "She's number one on a lot of people's [hit] lists," Karen added. "A lot of people lost a lot of granddaddies, uncles, cousins [and] brothers connected to some stuff she has done." "We love her as a character," Rob acknowledged. "But, I mean — she's gotta die!" So who will win the Iron Throne? 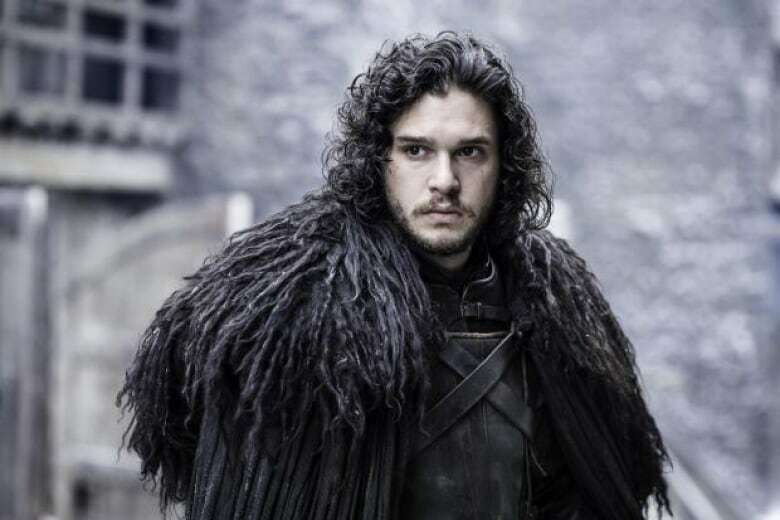 The Morrows aren't putting any money on Jon Snow. It's gonna hurt no matter how they end it," Rob said. "Which is why I think the White Walkers need to win." "I mean, if you just take an amoral look at this show, these guys are the climate change of the Westeros," he said. "All the scientists have been warning people and no one's been listening. The people at the Wall have been telling people — no one cares. Everyone's just thinking about themselves." 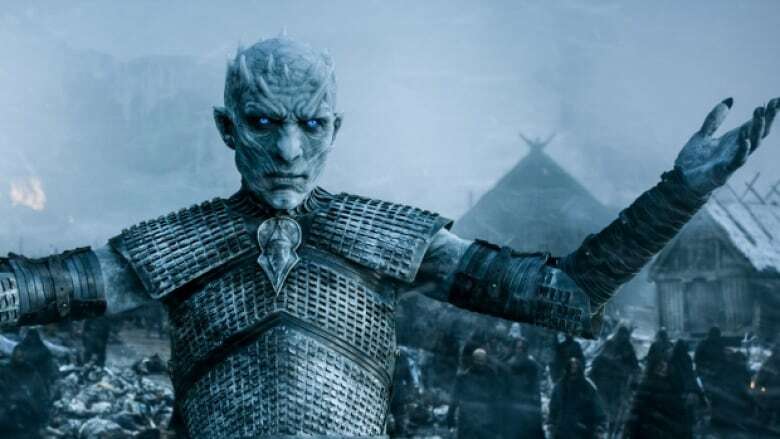 "If the Night King were to sit on that throne in the end of Episode 8, I don't think I could be happier if I personally won the Super Bowl," he added. What do you think of Rod and Karen's cutthroat predictions? Comment below to tell us who you think will live or die. Better yet, use this contact form to tell us who you think will win the Game of Thrones — and don't forget to include your mailing address. If you can correctly guess who ends up on the Iron Throne, your name will be entered in a draw for a Day 6 tote bag. To hear more from Rod and Karen Morrow, download our podcast or click the 'Listen' button at the top of this page.